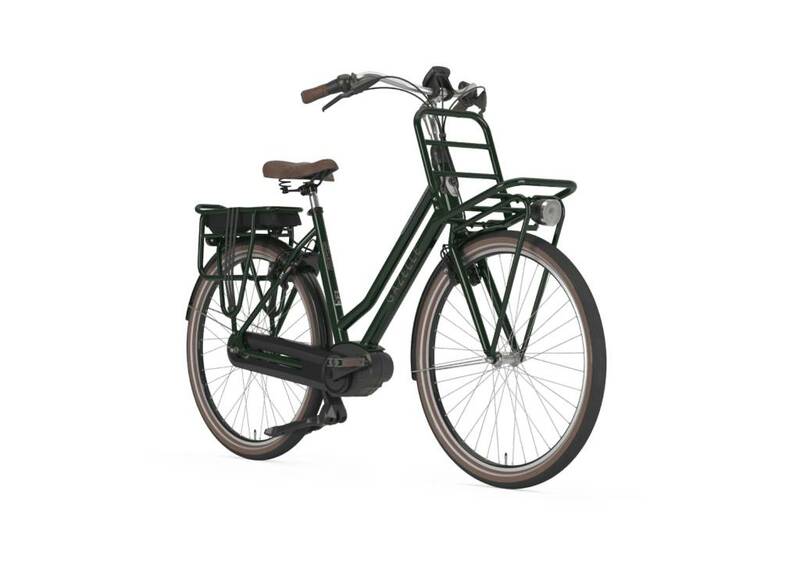 Attractive cruiser-style frame, awesome colors! 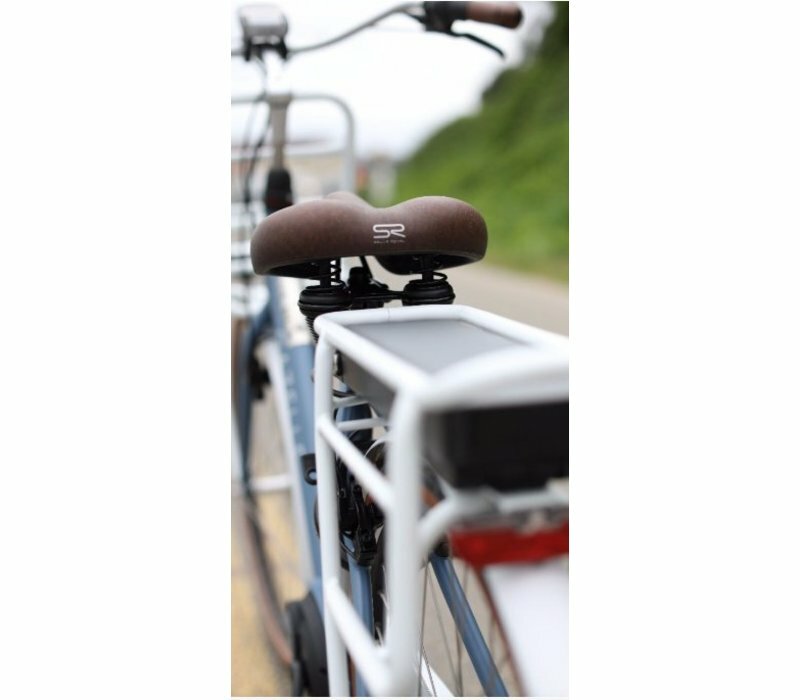 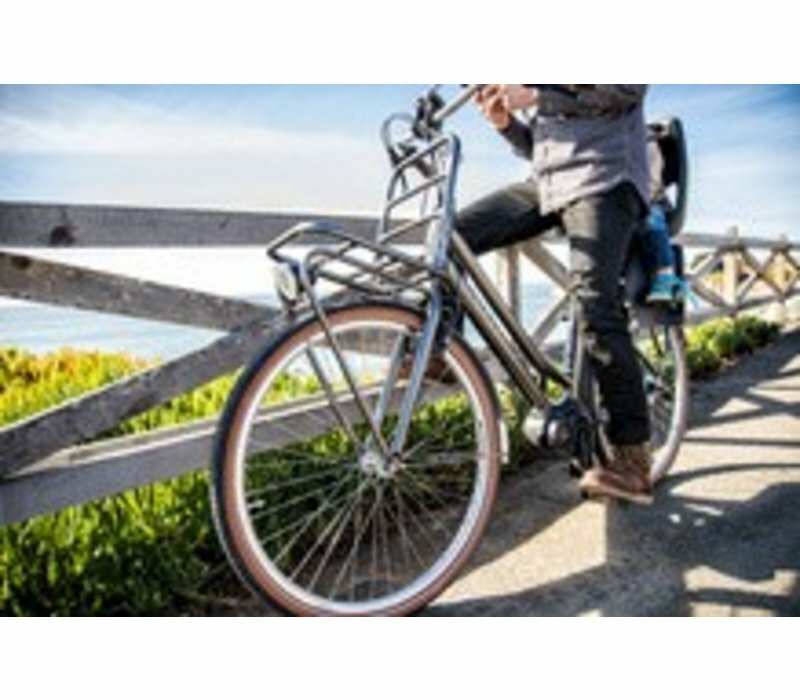 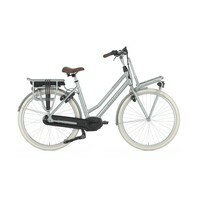 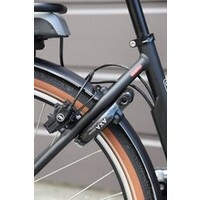 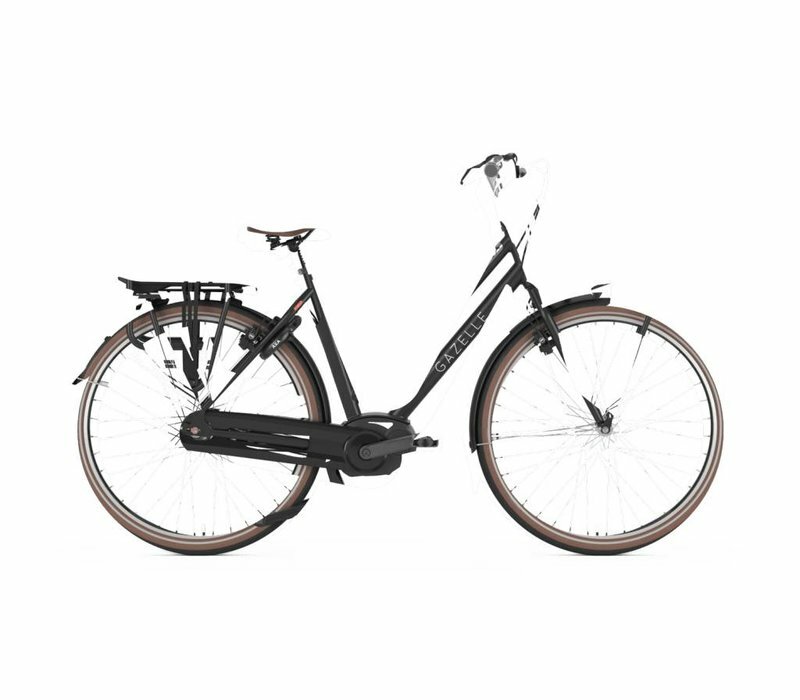 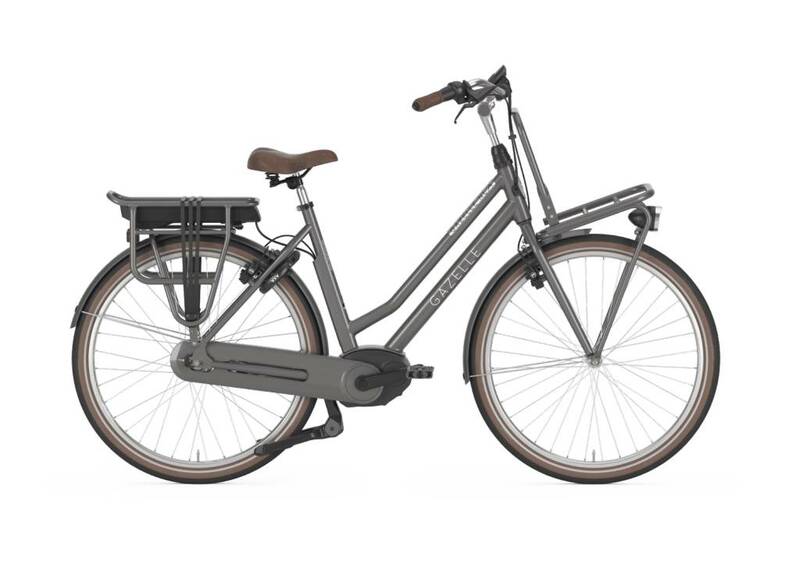 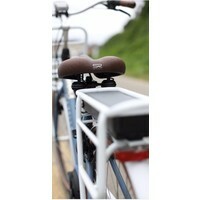 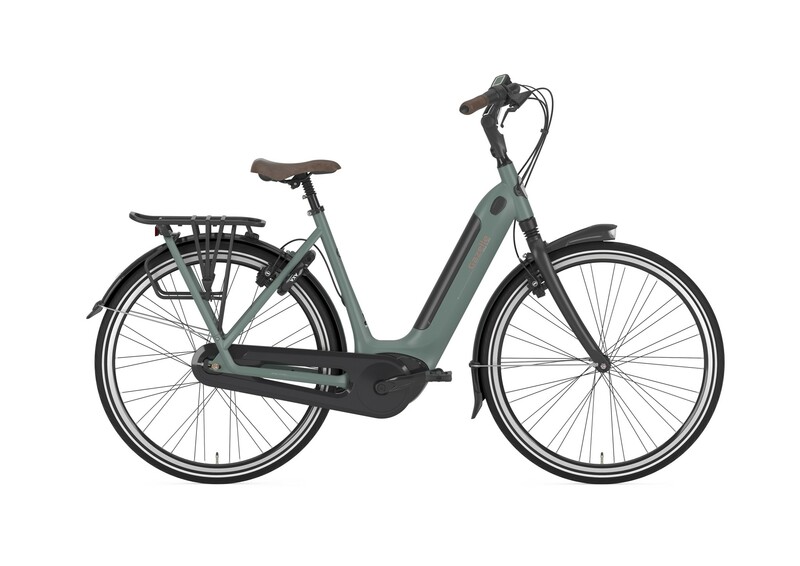 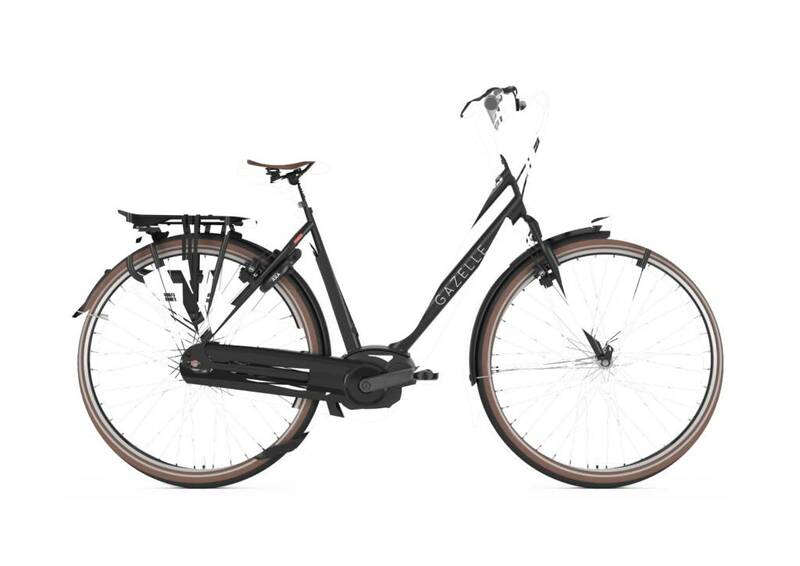 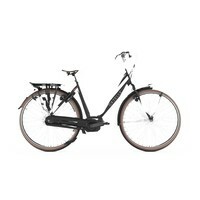 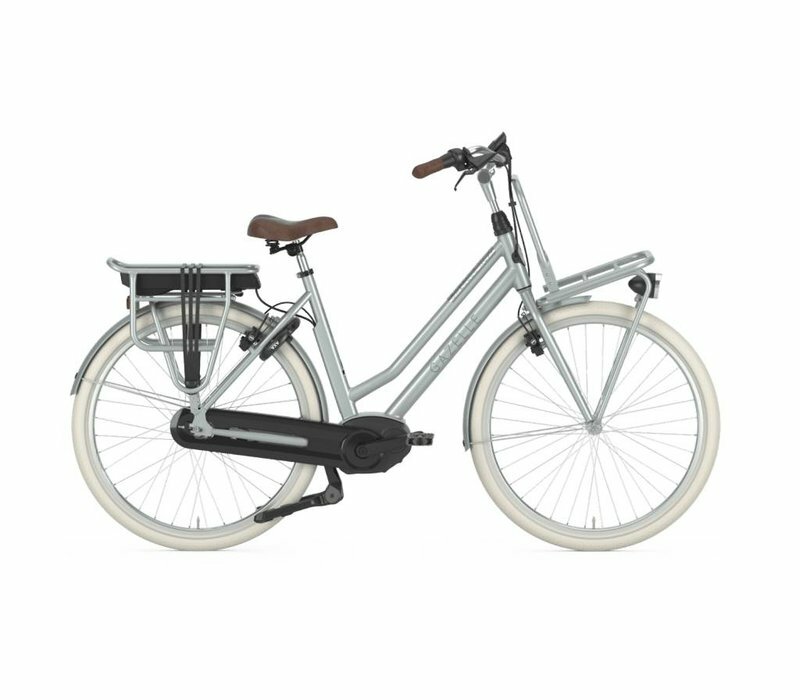 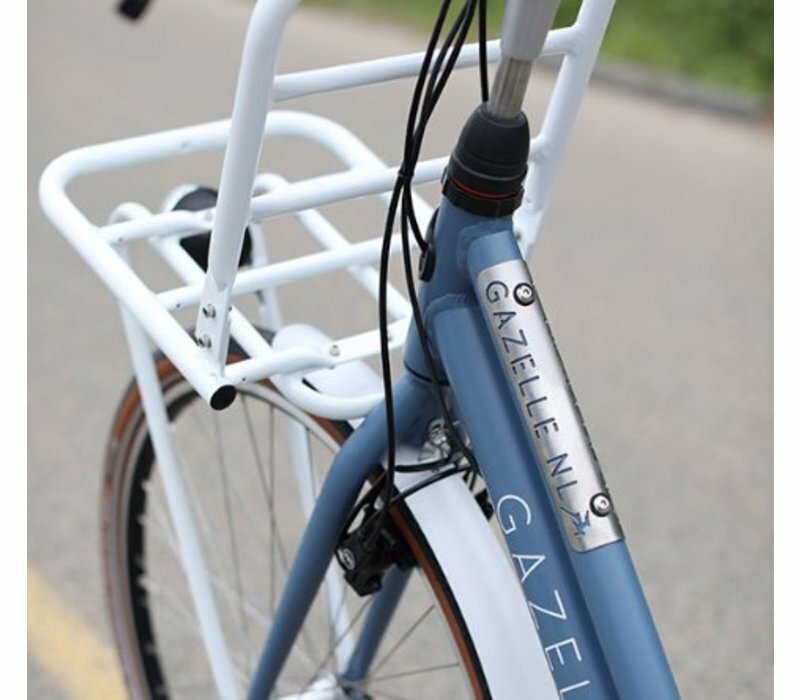 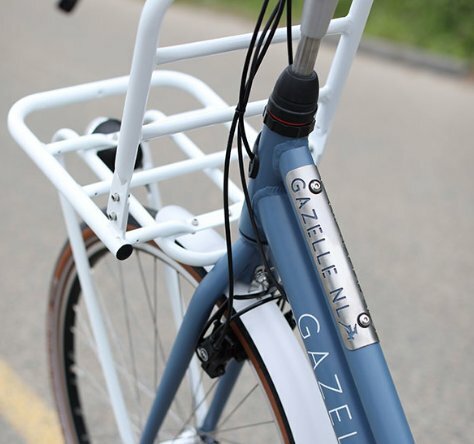 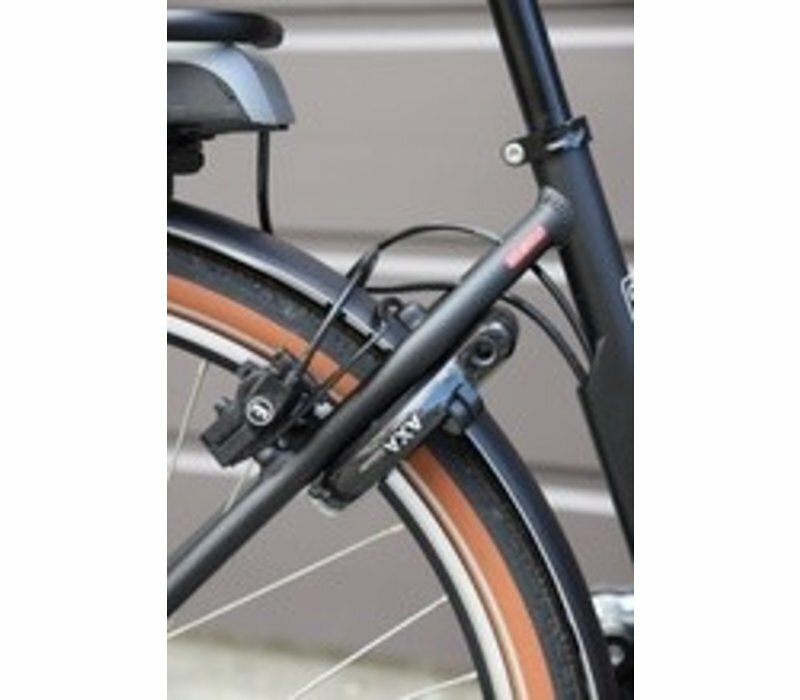 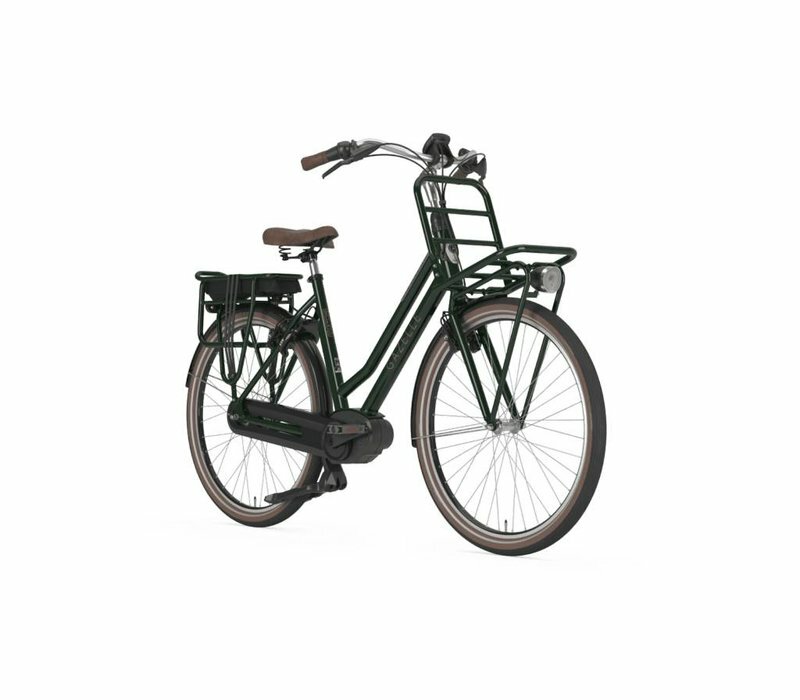 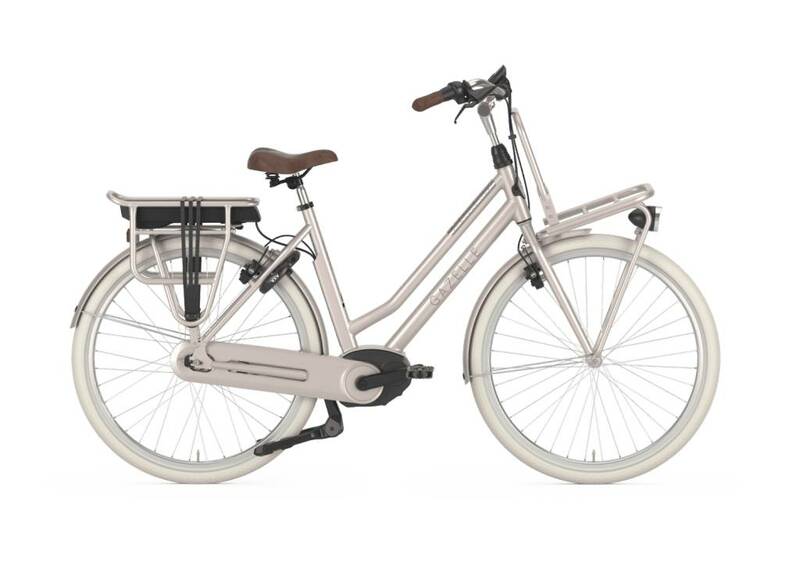 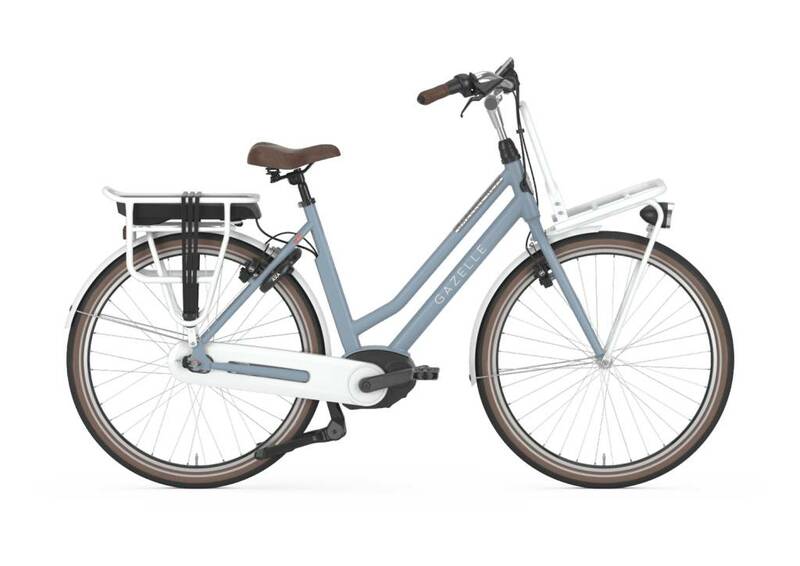 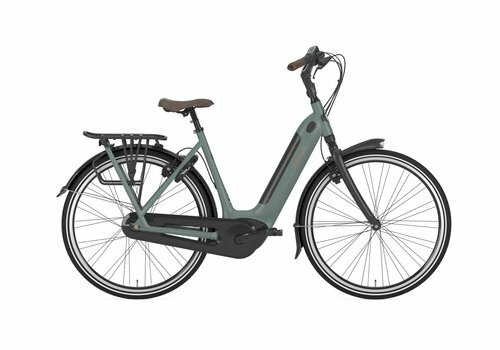 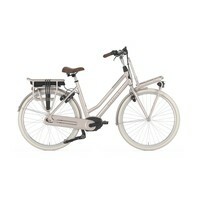 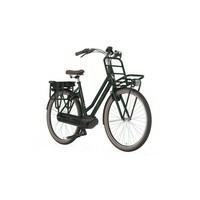 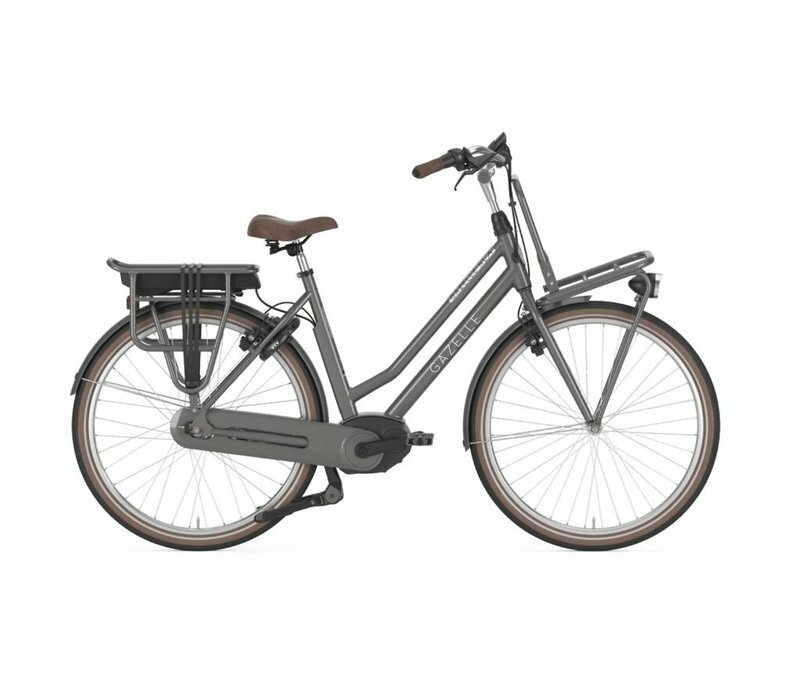 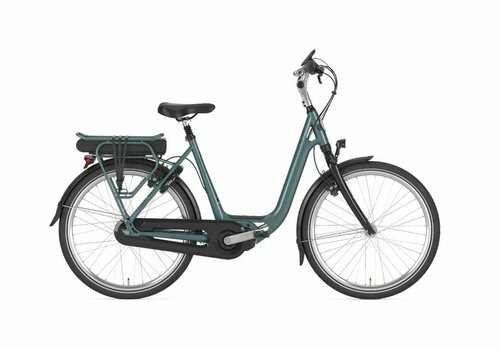 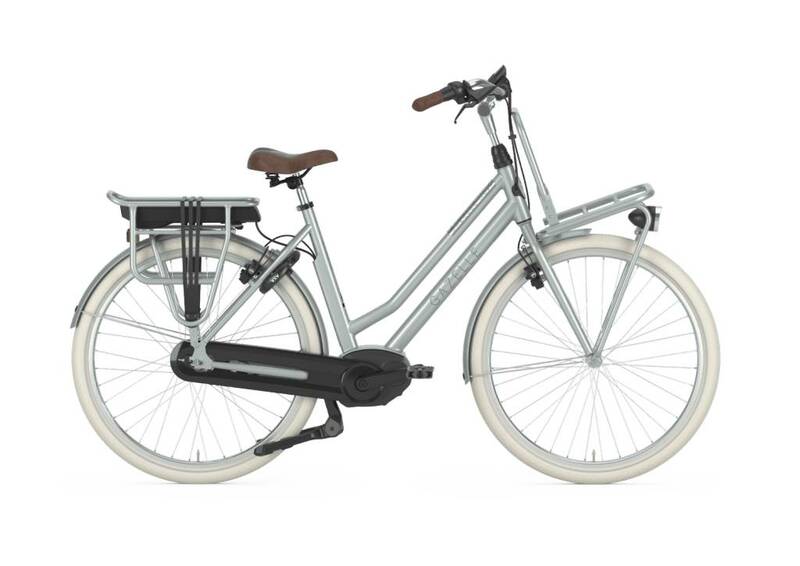 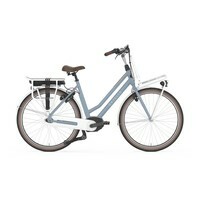 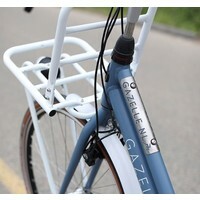 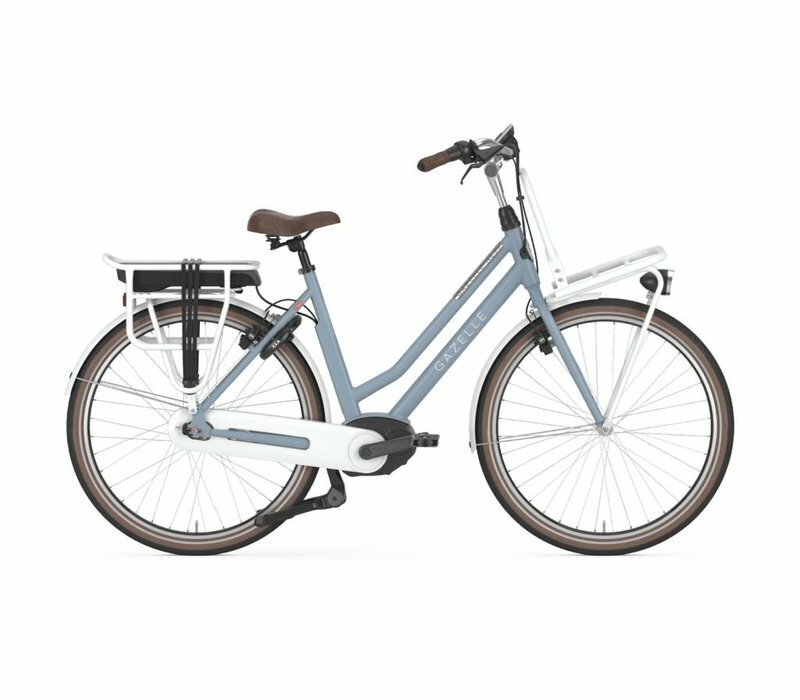 In a sentence... cruise to the beach, to work and to get groceries on the Gazelle NL. 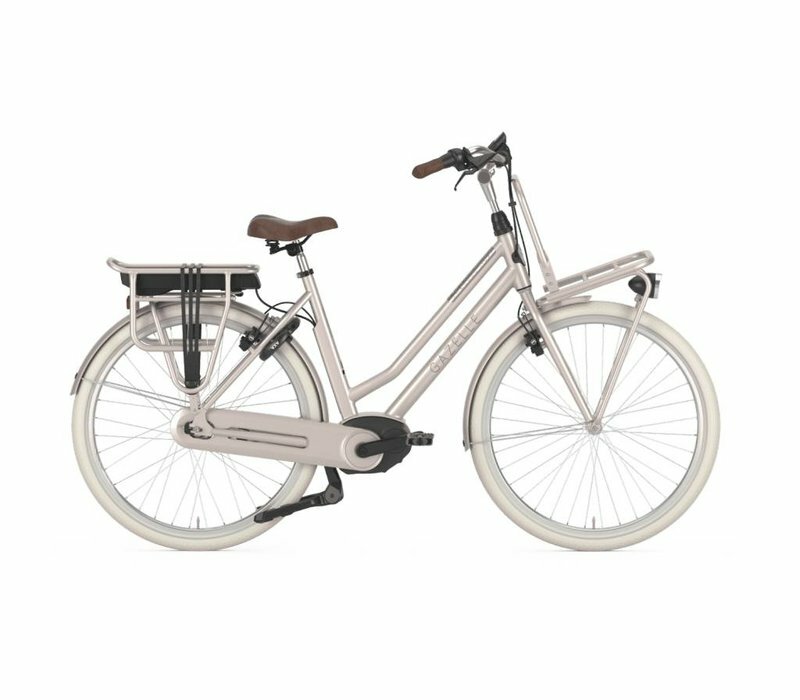 A fantastic option for riders looking for an upright, stable e-bike with enough power and longevity to take them all over town and country.